Discussion in 'General RPG Discussion' started by LESS T_T, Apr 17, 2019. 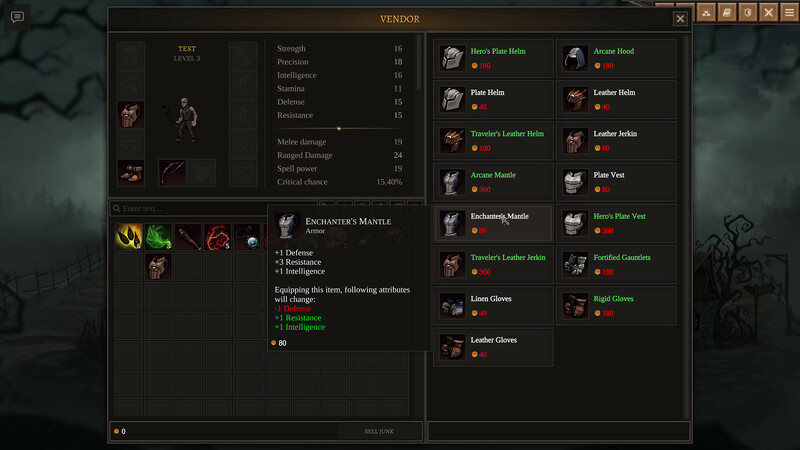 Dark Bestiary is an indie role-playing game with classless progression system and tons of skills. At your disposal are such mechanics as delayed attacks, knockback, traps, path blockers, line of sight checks, artillery projectiles and more. 80+ skills at early access and much more when game will be released. Every skill have its own mechanic, no duplicates only fun stuff. Create your own class! Pick skills you comfortable with, equip any weapon you like, adjust your talents to fit your playstyle. Almost no limits. “All the core systems are in, and enough content for players to enjoy. 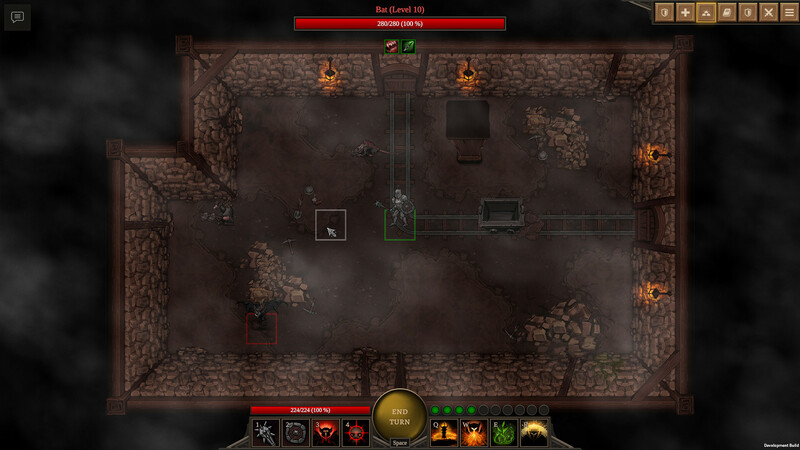 Looks like a very combat and loot focused game, being made by a lone developer. Combat looks boring as hell, i hope he's going to improve his game somewhat adding multiple characters and making it more than going from one area to the next like millions of rogue-likes.